See you soon, Los Angeles! Our horror/thriller screenplay – OPEN HOUSE (John Ingle & Sean J.S. 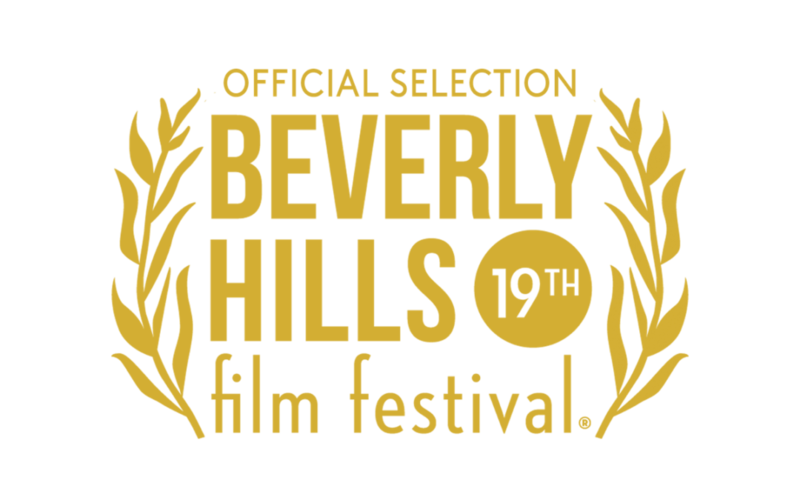 Jourdan) moves on to the Beverly Hills Film Festival! Thanks, David! – it’s in early April so I’ll be heading out there then. Hope you’re doing well.